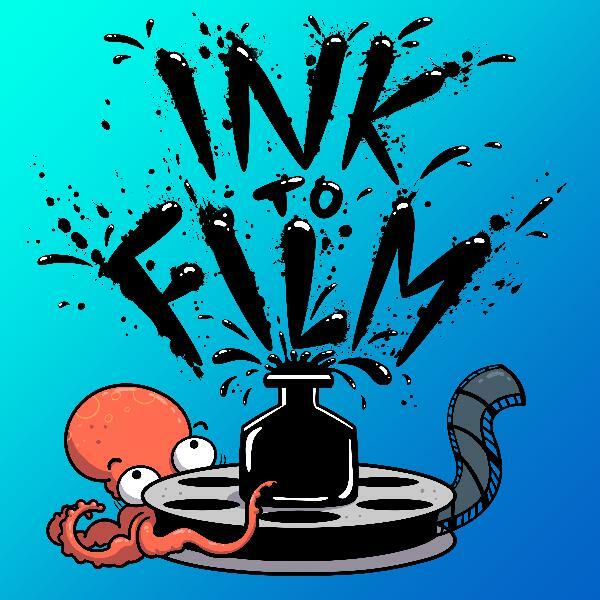 Ink to Film | Listen Free on Castbox. Ink to Film is a show for readers and film aficionados alike. We read and discuss a novel in a granular way, then move to the film adaptation and talk about all the ways it relates to the book, and how it stands on its own. Hosts Luke and James have studied writing and film respectively, and bring an insider's insight into the show. Whether merely curious about the source material or an avid fan, Ink to Film should appeal to you! Wonderful podcast!! I get hooked on their episodes on books/movies that I never even thought of looking into and add them to my TBR list! Very organized and well edited show, I can't recommend it enough! Enjoyed listening to this episode of this podcast. I loved the way hosts went into minute details of the novel and brought back some memories that was not on my mind now. I also enjoyed the conversational style of the hosts. looking forward for more. 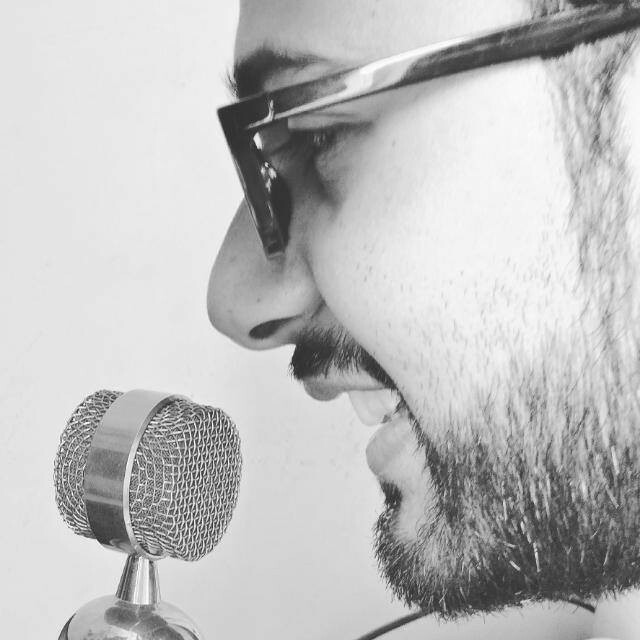 Bijay Gautam Thanks for your kind words, Bijay!